The press calls it "gaming's first sitcom"; we call it the world's first truly episodic game. 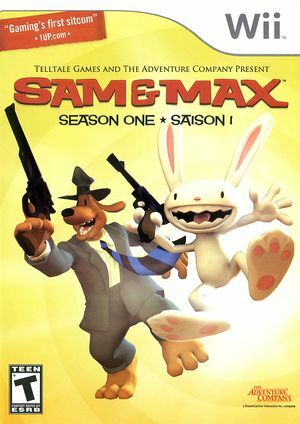 Sam and Max: Season One consists of six self-contained game episodes that are tied together by a larger mystery that will emerge as the season builds to a climax. You can play the episodes in any order you want, but you'll appreciate the full story more if you start with Episode 1 and solve them in chronological order. The graph below charts the compatibility with Sam & Max: Season One since Dolphin's 2.0 release, listing revisions only where a compatibility change occurred. This page was last edited on 13 January 2018, at 13:08.